Were the 13 Colonies Justified in Waging War? During the years 1740 to 1770 the tension between England and the 13 colonies grew into a full scale war. 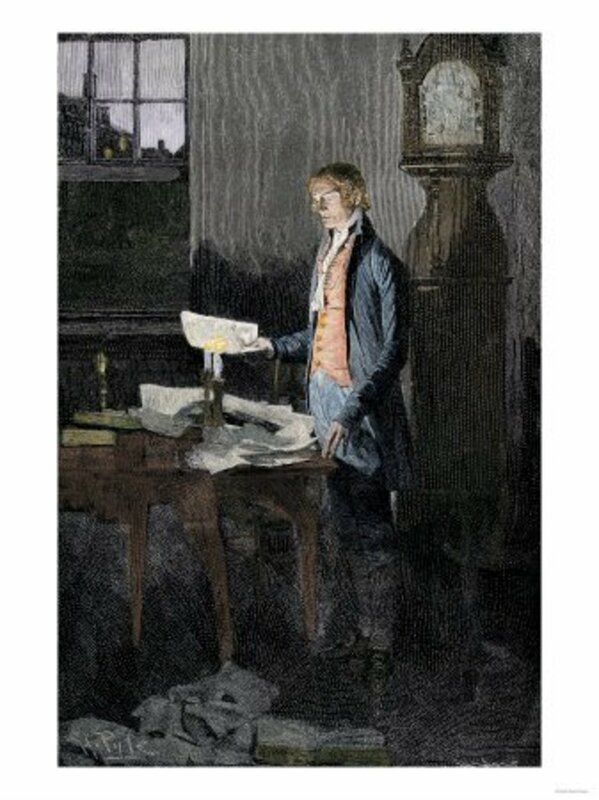 Suffering from unjust taxation and tyrannical rule, the colonists tried to change and influence the English policy through repeated petitioning and boycotts. After failing to influence England through peaceful measures, war was the colonists’ only option. The 13 colonies were therefore justified in starting a revolt against England. According to England however the colonists were not justified in waging war. England was the mother country and the colonists paid the lowest taxes in the world. Being that the colonists benefited from the French and Indian war, colonial help in paying back the debt was expected. The 13 colonies unnecessarily resorted to violence and propaganda in which a minority of Patriots influenced other colonists to believe in a “New England” problem. Despite England’s reasons as to why the 13 colonies were wrong to declare war, the colonists were justified in waging war. 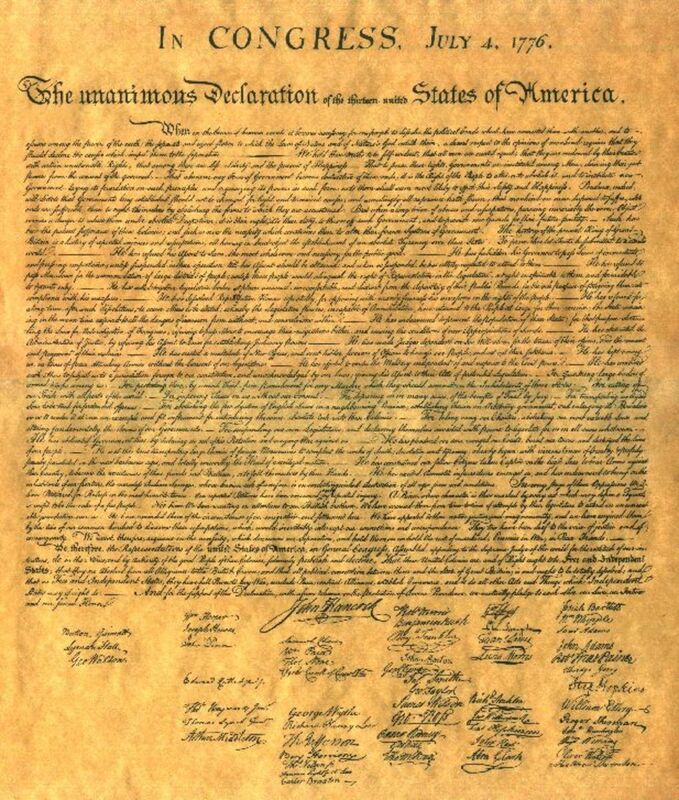 The colonists in the Declaration of Independence clearly stated their grievances and case against England, declaring to the world the reasons that caused them to separate and fight to become the United States of America. Foremost, many of the acts that were passed in the 13 colonies, such as the Stamp act and the Townshend acts were not there for the sole purpose of regulating trade, they were there to collect taxes from the 13 colonies. 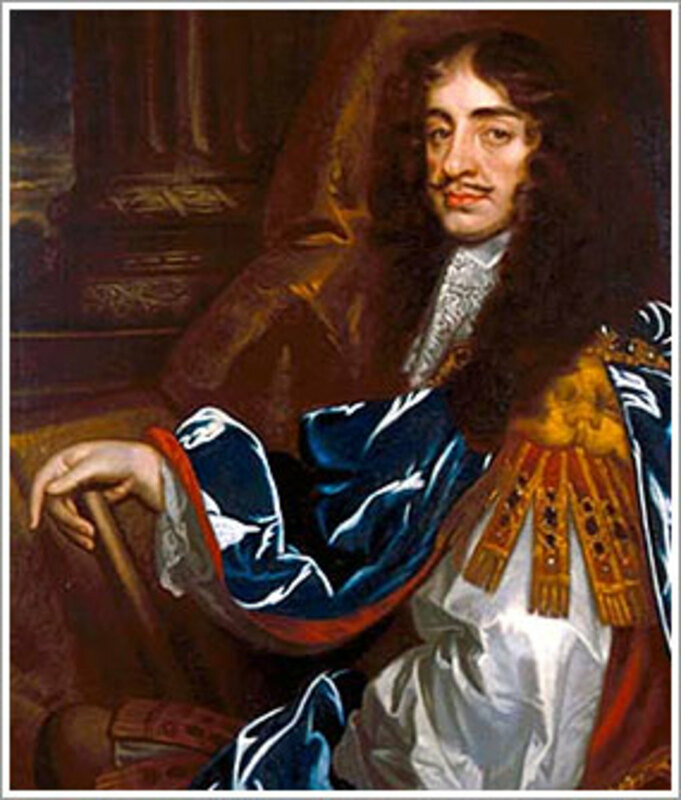 John Dickinson in “Letters from a farmer in Pennsylvania” said, “The parliament unquestionably possesses a legal authority to regulate the trade of Great Britain, and all her colonies.” This was saying that the government has the power to only regulate trade not to collect revenue also. By collecting revenue, Britain was abusing the colonist’s rights as Englishmen. The law of England says that somebody may not be taxed if he or she does not have a voice in government. John Dickinson also says, “To impose these duties on these colonies, not for the regulation of trade…but for the single purpose of levying money upon us.” The Stamp act, that taxed newspaper, wills, and paper and Townshed acts that taxed glass, paint, lead, and tea were not regulating trade; they were imposed for the benefit of England. 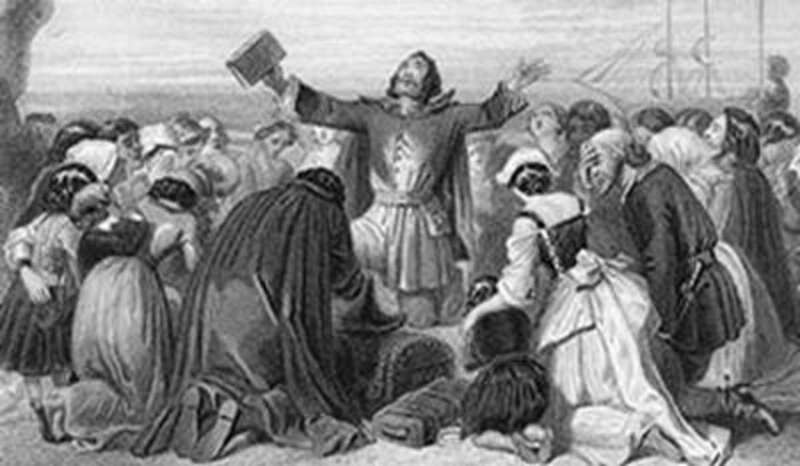 As a result, the acts infuriated the colonists and they were justified in waging a war with England. 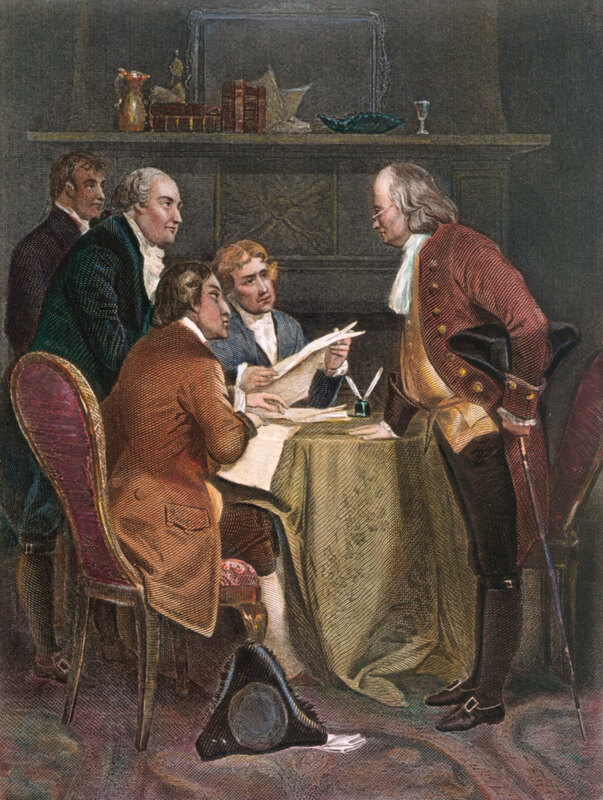 In addition, in an excerpt from “Declaration of the Causes and Necessity of Taking up Arms” the second Continental Congress said, “The parliament can ‘of right make laws to bind all cases whatsoever.’” That passage was saying that the British government had to power to make such laws so that the colonies were under complete control of Britain. Since the colonists saw no way do deal with this massive force their only choices were to give in or go to war. Since they wanted to be free, their only remaining choice was to declare war. Like on the Battle of Long Island, where the only good choice, and smart choice left was to retreat and escape. Here in that case the only good and smart choice was to fight for freedom. 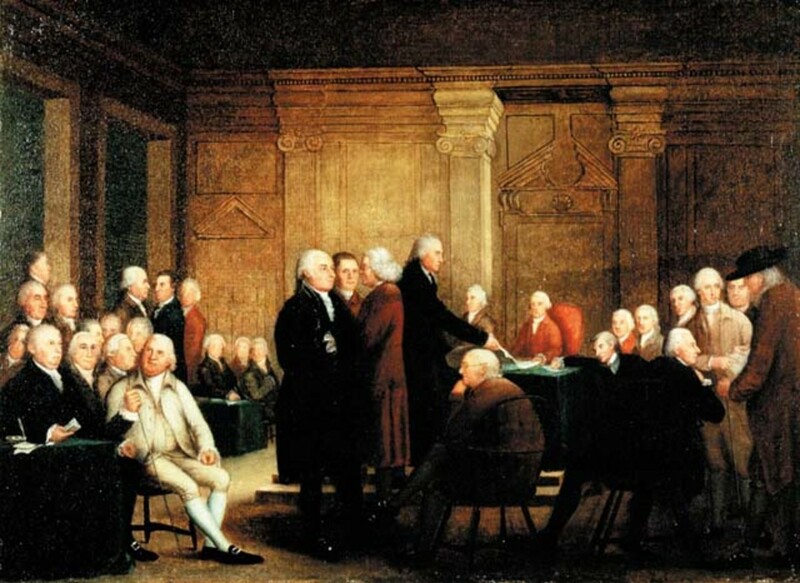 The Continental Congress even agrees to a war by saying “The latter is our choice.” The 13 colonies were justified in declaring was because war at that time was the only remaining option. Furthermore, in an excerpt from “The Declaration of Independence” that says, “The history of the present king of Great Britain is a history of repeated injuries…” In this statement the Continental Congress had said that since the king has been so cruel towards the colonies, they have a right to fight back. Another excerpt says, “In every stage of these oppressions we have petitioned for redress in the most humble terms, our repeated petitions have been answered only by repeated injury.” Although the colonies have tried many peaceful measures with England, such as boycotts they have denied all petitions and protests, and established more acts that caused more damage than good to the colonies. In an attempt to fight against these acts the colonists went to war. Hence, the 13 colonies had all the rights and were justified to declare war on England. In addition in Thomas Paine’s “Common Sense” Paine clearly told the colonists that they were justified to declare war. He said, “Tell me then whether you can hereafter love, honor, and faithfully serve that power that hath carried fire and sword into your land?” He asked the colonists whether they can stay loyal to somebody who was out to destroy their land. At Lexington the British had shot into the colonists and at the end of the battle nine colonists died. The British had brought this violence into the colonies and the colonists were only trying to defend themselves. His view on Lexington and Concord was, “No man was a warmer wisher than myself, before the fatal accident on April, 1775, but the moment the event of that day was made known, I rejected the hardened sullen-tempered king forever.” The colonists were fully justified to declare war because it has already started and the British were not getting weaker, so they should attack now. 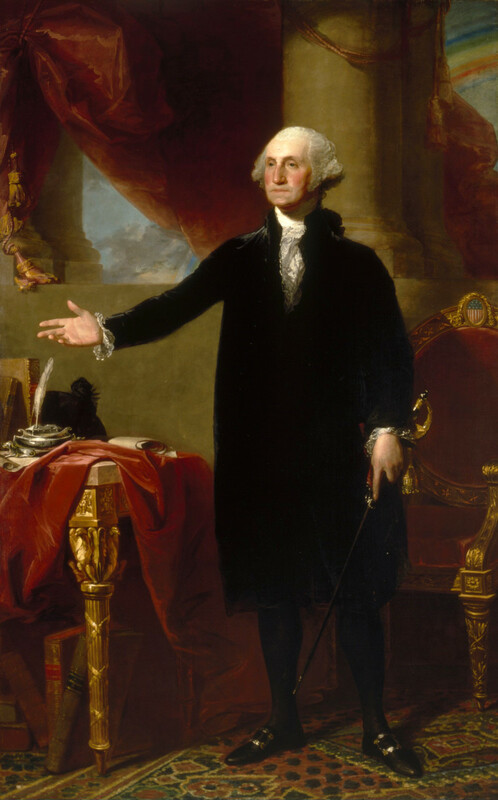 Lastly, in an excerpt from “The Declaration of Independence” that says, “The history of the present king of Great Britain is a history of repeated injuries…” In this statement the Continental Congress had said that since the king has been so cruel towards the 13 colonies, they have a right to fight back. 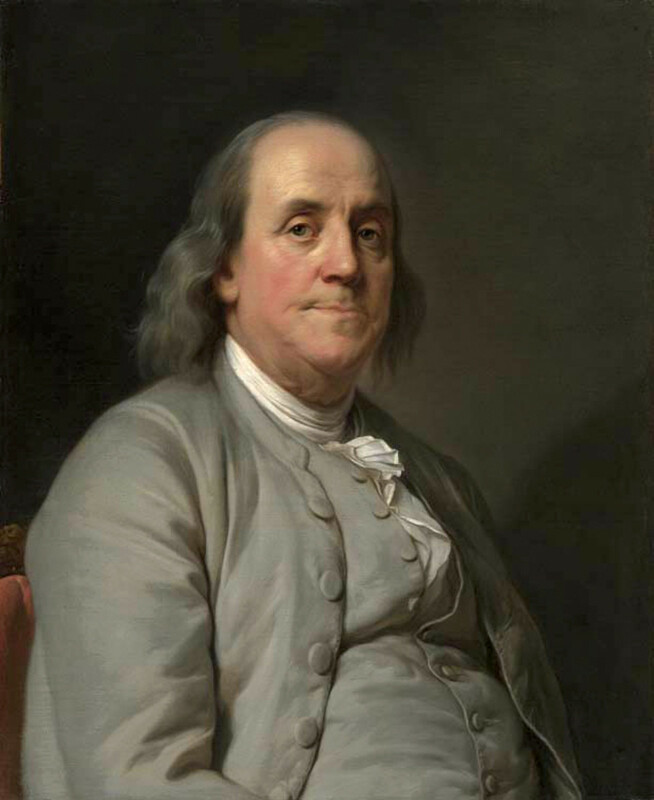 Another excerpt says, “In every stage of these oppressions we have petitioned for redress in the most humble terms, our repeated petitions have been answered only by repeated injury.” Although the colonies have tried many peaceful measures with England, such as boycotts they have denied all petitions and protests, and established more acts that caused more damage than good to the colonies. In an attempt to fight against these acts the colonists went to war. Hence, the colonies had all the rights and were justified to declare war on England. However, in some ways the colonists were unjustified in waging war with England. On March 5, 1770 the colonists attacked the British by throwing snowballs at them and taunting them. A painting by Paul Revere shows the British that fired into a crowd of colonists, but the painting left out how the colonists had provoked them to shoot. 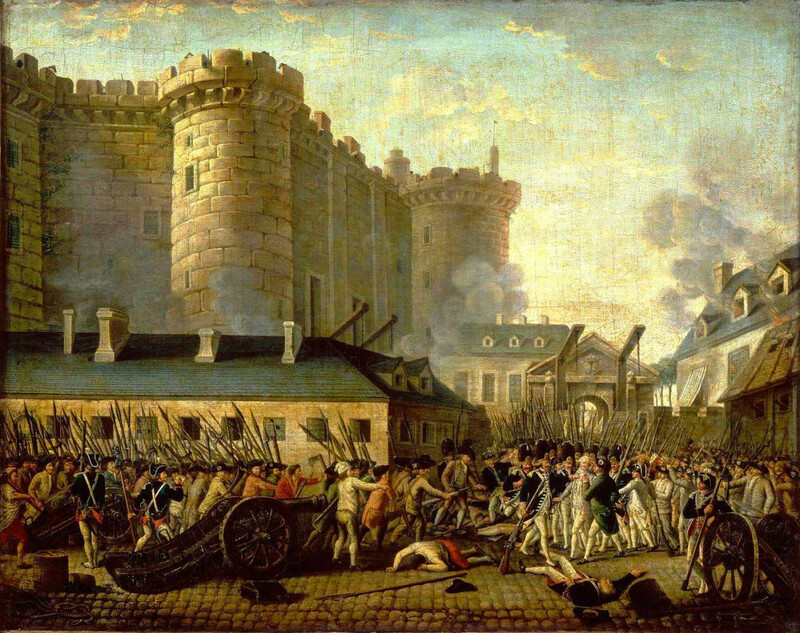 Also the painting shows a British leader that told soldiers to shoot the colonists, that was propaganda. The colonists wanted everybody to believe the Boston Massacre was the British’s fault; however the massacre was mainly the colonist’s fault, because they threw snowballs at the British and provoked them. The term “massacre” was used with a wrong meaning. At the end of the battle only a mere nine people or so were dead, and some injured. There were also many more colonists than there were British, and so the British soldiers saw they were outnumbered, fired in self defense. The Boston Massacre was the colonists fault so they had no right to declare war. In addition, the 13 colonies were unjustified in waging war with England because in “The Journal of Nicholas Cresswell ” Cresswell said, “Everything here is in the utmost confusion.” By this it means that the colonists probally didn’t understand everything that was going on. They probally thought that England was trying to do something really horrible, when England might have been trying to help. Also the Sons of Liberty destroyed British property, like the tea, when it was the colonists that demanded the tea, England was confused, and so were the colonists, why would the have destroyed something they wanted? Cresswell also said, “The New Englanders by their canting, whining, insinuating tricks have persuaded the rest of the colonies that the government is going to make absolute slaves of them.” In this passage he said that the New Englanders use propaganda to convince the rest of the colonists that England is out to get them. He said that the colonies have exaggerated everything and that they want to make sure everybody sides with them. Just as in Paul Revere’s cartoon of the “Boston Massacre” the colonists persuaded the rest of the colonists that it is all England’s fault, when in truth the events did not occur like that. The 13 colonies were unjustified to wage war on England. Finally, in an excerpt from “Considerations…” by Thomas Wheatly he mentioned that, “…a war undertaken for their defense only.” This means that the French and Indian war was fought for the protection of the colonies. They should be grateful. She also goes on to say that, “They should contribute to the preservation of the advantages the have received.” By this statement she had meant that since the colonies got all the land England won, they should have paid taxes for it. The colonists should also be thankful that they have England to protect their coasts, for the colonists had no navy and were vulnerable to any sea attack. England was not against the colonies, they tried to help. The colonists were not justified in commencing a war with England. 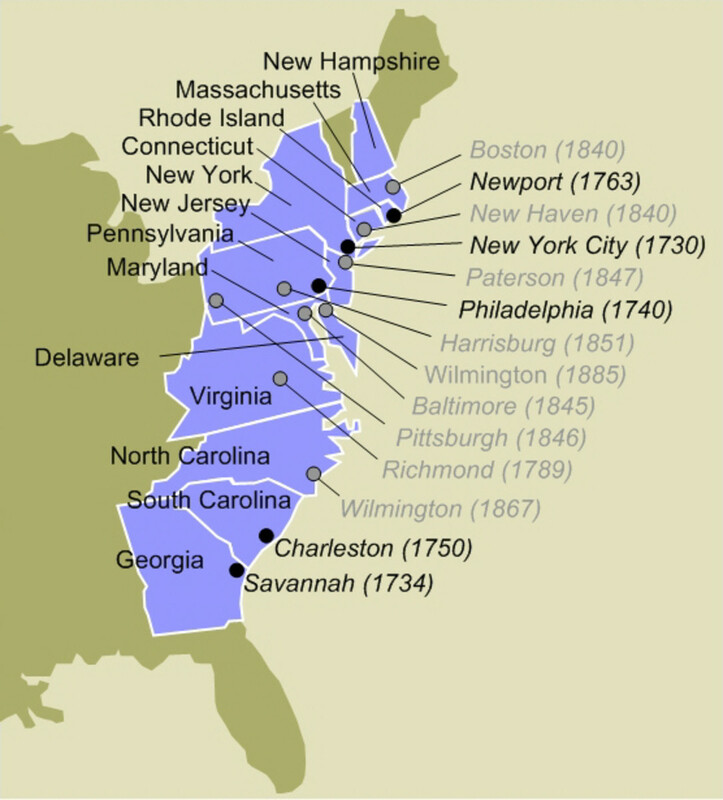 From 1740 to 1770 the 13 colonies were at war with England. The colonies desperate struggles to avoid war failed when England rejected all their petitions and refused to listen to protests. The colonies boycotted too, until war was their only remaining option. England however, had a different viewpoint. Taxes in the colonies were the lowest in the world, and the French and Indian war was fought for the colonies benefit, so they should have to pay for their land. 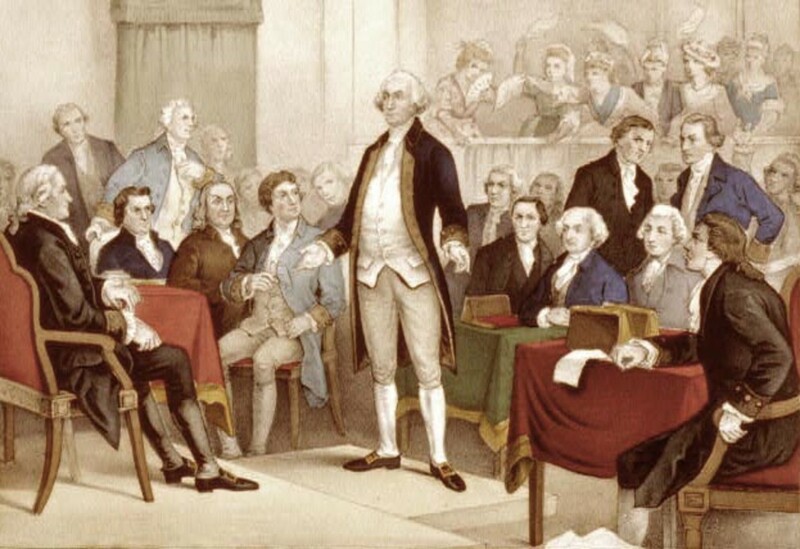 Although England has many reasons as to why the colonies were unjustified in waging a war, the colonists still were justified because the “Declaration of Independence” clearly stated the colonist’s problems against the king. They said that they were breaking away from England to become The United States of America. The Declaration, the Constitution and Puritans, oh my! Hey! Whoever made this website is really great! This website really helped me. Thanks! Make it more simpler. But, thanks. THIS IS USEFUL FOR MY ESSAY IN MY HISTORY CLASS THANK YOU! Me yes. Yes they did say that. You state that you are unbiased in this, yet you are quick to point out that based on the poll results, most of the voters must have been Americans. You also state in your argument that the colonies were unjustified, without any supporting information, that the colonies were at war with England since the 1740's. Since all the history books and anecdotal evidence shows that violent conflict did not begin until 1775, and the Declaration (and official proclamation of war) occurred in 1776, I wonder where you get the idea that the colonies were at war? Are you Brits THAT thin skinned, that you believe a few acts of protest and diplomatic complaints constitute WAR?? If so, that DEFINITELY buttresses the argument that the colonies WERE justified in fighting for their freedom. Colonial citizens WERE NOT second class British Empire citizens, as you seem to think in this article, as did the rulers of England. 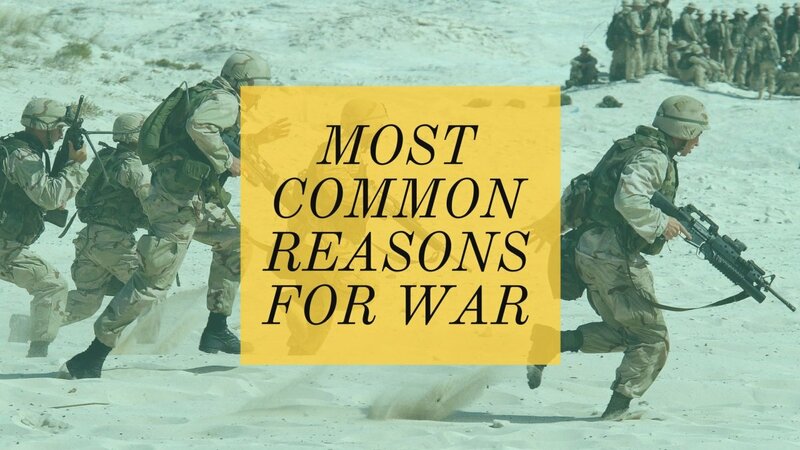 I suppose it's fun and interesting to ask these questions in retrospect, but at the time there were enough people enraged about enough things to make war seem justifiable. Resorting to war is never a quick and easy decision, and either the colonists felt like they had some genuine grievances or they were being manipulated by powerful men who would ultimately profit from liberty from the British. I guess both options are possible. Great hub! these documents were justified because america is awesome! I would challenge you to find a court of law that would call throwing a snowball justification for the use of deadly force. "How big was the snowball, Corporal?" "Well... Snowball size, about as big as my fist." "What was this snowball made of?" "Well... Snow." "Were you afraid these snowballs would kill you, or cause great bodilly harm?" "Well...They were calling us names, and saying it is illegal to tax someone who has no representation in the House of Commons." "It is illegal, Corporal. Someone take him out and hang him." I opine that to get the mortgage loans from banks you ought to present a firm motivation. But, one time I've got a consolidation loan, just because I wanted to buy a bike. I can't understand how you see bias. I clearly provide both sides of the argument, it's even under separate bold headings. Did you even read this hub at all? As for the mentally ill...they have larger problems than to sit and read my articles. This is remarkably poorly written as if it is aimed at children or mentally ill. Adequate summary but your summarising final sentences lower the tone significantly.Bias is also clear. I am an American, but it seems to me that Americans were overreacting a bit. Americans are taxed much more heavily now than during colonial times. During the colonial period, Americans were largely left alone until after the French and Indian War. They were then free to run their own political affairs, and they developed a culture over time that was somewhat different from Britain. 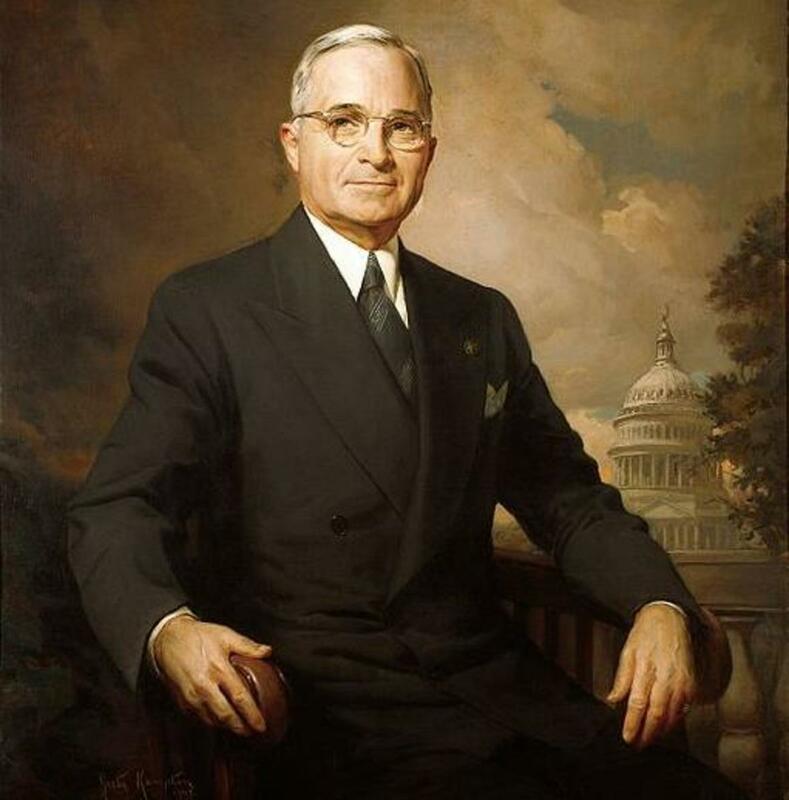 Americans also had disputes with one another which created some tension and unahappiness. Britain then became a convenient scapegoat. When I teach my classes, I describe Americans as being like undisciplined children. After decades of being left alone, they are likely to resist when the parent (Britain) tries to assert more control. okay lol the American Colonies weren't puny. As Thomas Paine says in Common Sense, "...nowhere in the physical universe did the smaller heavenly body control the larger one. Then why should the tiny island of Britain control the vast continent of America?" The colonies were a huge part of Britain's economy at the time. They supplied all the raw goods England needed, which they used to craft things and then sold them right back to the colonies. That cold be true...after all, England had a huge empire at that time, why bother putting up with some dumb and puny colonies? Great hub. Reminds me of being in England during the summer, when a Briton approached on July 4th and asked: "You know what today is?" and answered his own question with: "It's the day we got rid of that damned American colony!" Pretty funny.